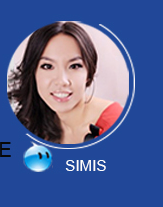 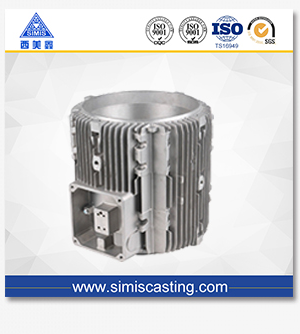 Taiyuan SIMIS Precision Casting Co.,LTD, established in year of 2004, is a professional foundry, including integrating development and production together, specialized in producing various kinds of investment casting parts and sand casting parts. 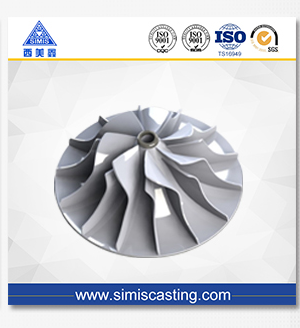 Taiyuan SIMIS Precision Casting Co.,LTD, established in year of 2003, is a professional foundry, including integrating development and production together, specialized in producing various kinds of investment casting parts, and sand casting parts. 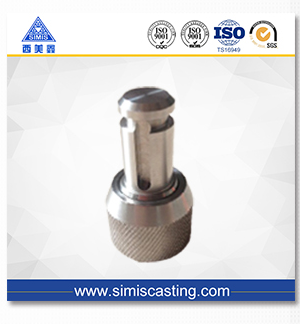 These casting parts are widely used in automobile industry, railway vehicle, construction machine, municipal works, pipeline, petrochemical industry, mine, electric utility industry and so on. 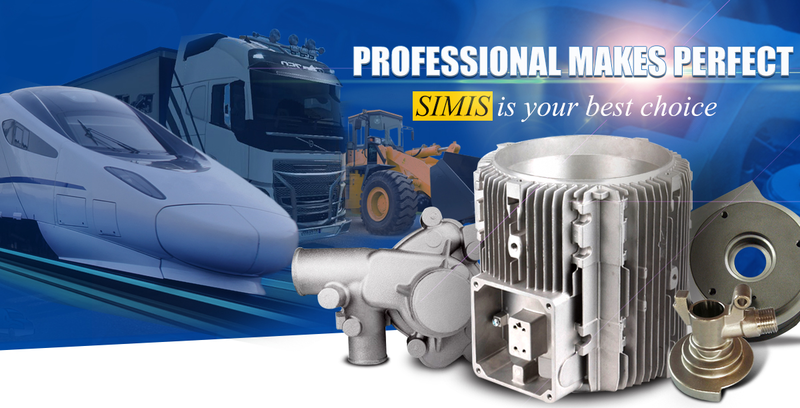 Taiyuan SMIS Precision Casting Co., Ltd, has six affiliated casting factories and 2 professional CNC machining workshops. 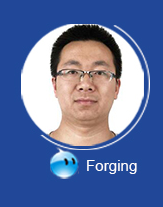 It is located in Taiyuan City, Shanxi Province, China. 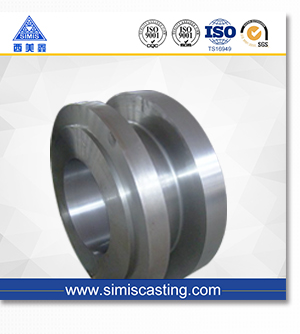 Shanxi Province is famous as its abundant iron ore, coal and coke from of old. 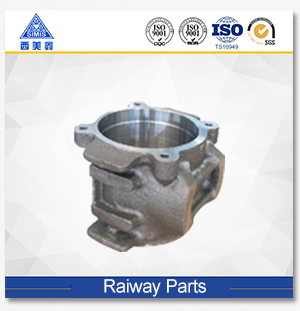 Adding plenty of electricity supply, hence it has great advantage of producing ferrous metal casting parts including cast iron parts and steel iron parts. 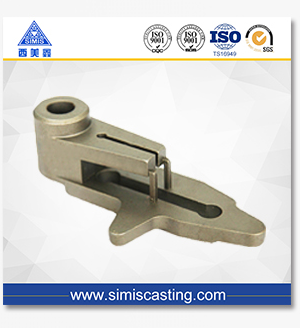 For these casting parts, SIMIS Casting Co., can provide the following casting processes: Lost Wax Casting Process (Silica Sol Process, Water Glass Process ) , Sand Castings ( Resin Sand Casting, Green Sand Casting, Shell Molded Casting, Lost Foam Casting, etc ). 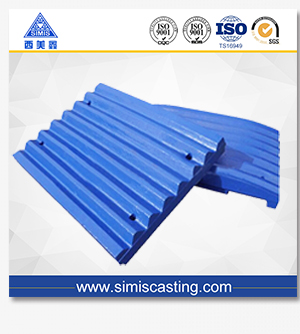 Our annual production capability is around 50000tons. 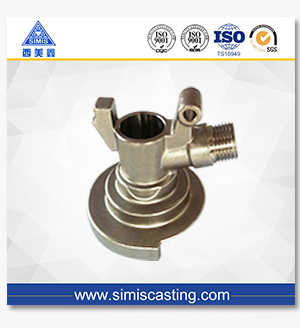 * water glass casting, low temperature lost-wax casting process, with capacity to cast products range from 0.1kg to 100kgs. 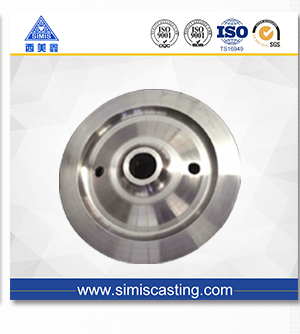 The usually used materials are carbon steel, alloy steel, and stainless steel, high manganese steel, special alloy steel, etc. 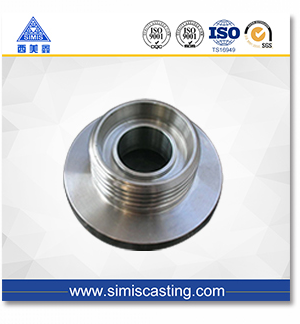 * silica sol casting, medium temperature lost-wax casting process, with capacity to cast products range from 0.01kgs to 50kgs. 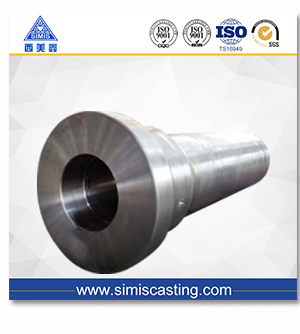 The usually used materials are carbon steel, alloy steel, and stainless steel, high manganese steel, special alloy steel, etc. 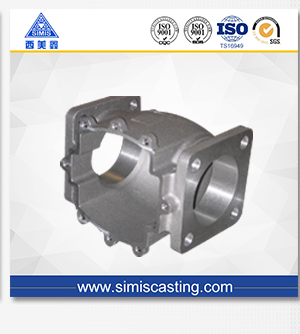 * Sand Casting, weight of products range from 0.5kgs to 10tons. 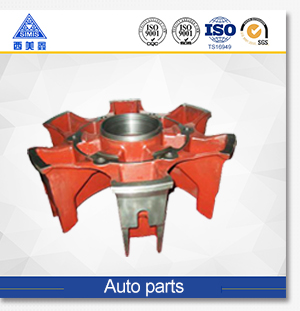 The usually used materials are ductile iron, gray iron, high chrome iron, many kinds of steel, wear resistant material, etc. 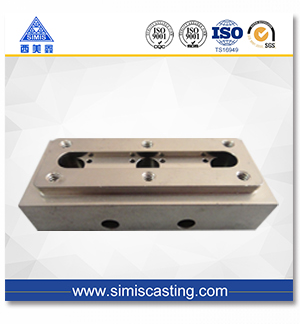 Our casting factory regards "reasonable prices, on time delivery and good after-sales service" as our tenet. 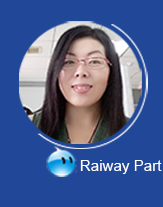 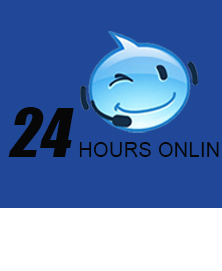 We hope to cooperate with your esteemed company for mutual development and benefits. 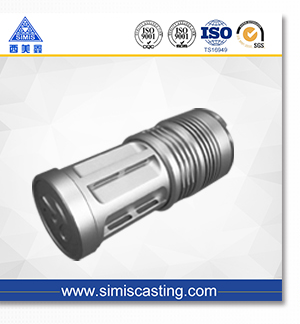 Welcome your visit or sending us drawings of your products for pricing reference first!